Locked Your Keys Inside Your Vehicle? We provide a swift and professional 24 hour 7 day emergency lockout service. Gaining entry to your vehicle with no damage to your locks, allowing your keys to still operate after gaining entry. From duplicating a standard automotive, motorcycle or marine key to duplicating and programming more sophisticated transponder keys. We supply and program various types of the worlds leading transponder keys available, from battery operated transponder keys to battery-less waterproof transponder keys. If you have the unfortunate experience of losing your keys to your vehicle, we are able to make new keys to suit your vehicle. From standard keys to transponder keys. Vortex Locksmiths provides automotive services ranging from key duplication, keys cut code, keys made to suit your vehicle, rekeying locks, service, repair, supply and installation of automotive ignitions, door locks and boot locks. A full mobile service is available or you can bring your vehicle in to us for work to be carried out at our site. From the mid 1990’s, transponder keys were introduced to operate most of the world’s modern vehicles. This provided a new, higher level of security to prevent theft. 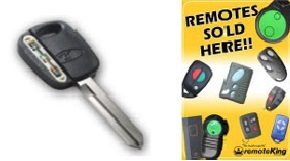 Depending on the model and year of manufacture of your vehicle, your vehicle may use a transponder key. Vortex Locksmiths are able to supply, duplicate and program most transponder keys available on the market today. 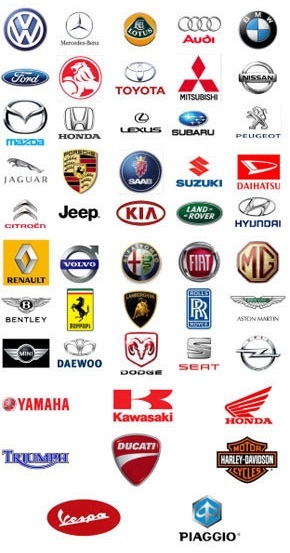 Vortex Locksmiths supply and program a large variety of automotive remotes to suit most vehicles on the market today. We also supply and program a large range of garage remotes controls. 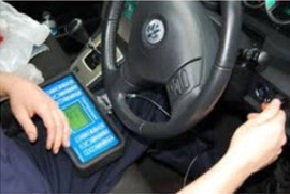 Vortex Locksmiths also supply and install a large selection of batteries to suit transponder keys and remote controls. Automotive steering wheel locks, motorcycle disc locks are available.